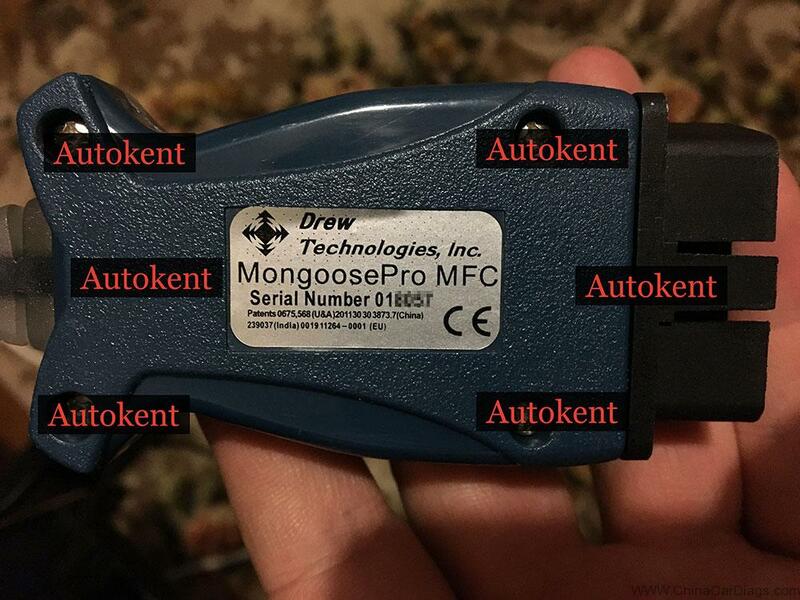 Here are some tips and guides Autokent shared to make a very high-quality copy of the original 1:1 Mangoose Pro MFC. The adapter works with the original drivers from the official website of the manufacturer DrewTech. It also has the original serial number and is no different from the original except for the price. The entire board is made exactly with the original on the same processor. 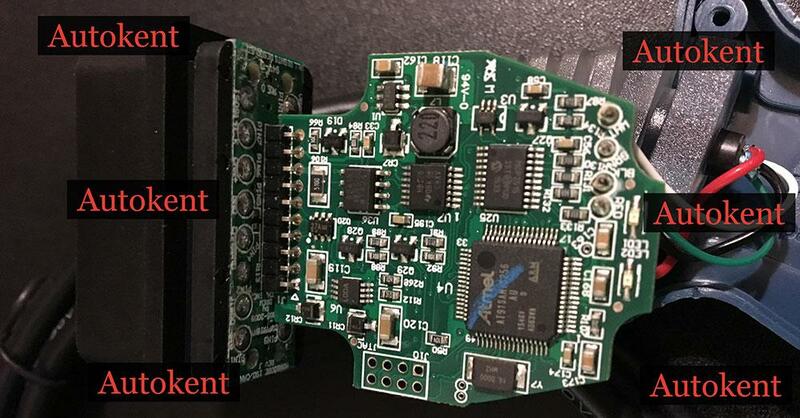 The adapter has already been able to test many diagnosticians from Europe, America, Iran and many other countries – the feedback on the adapter was only positive. 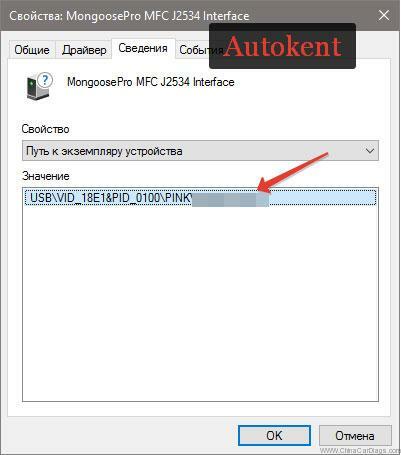 You can also update the software in the engine control units and others through the Techstream program, if there are firmware files. The adapter can work with any programs that support the work according to the J2534 standard. 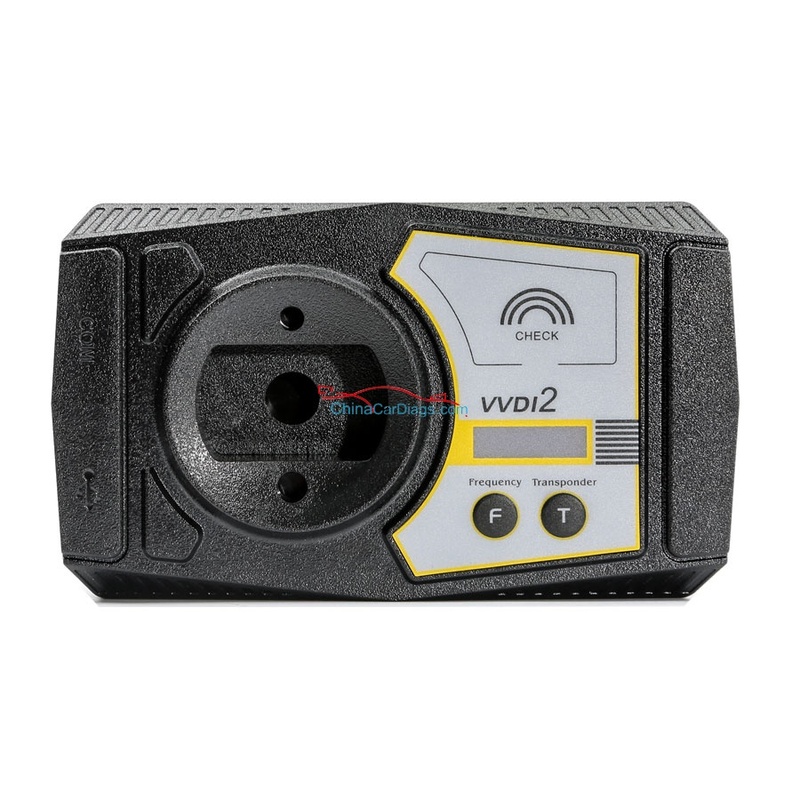 For example, Honda, Land Rover, Mercedes – now many automotive diagnostic programs work with this standard and accordingly support this adapter. 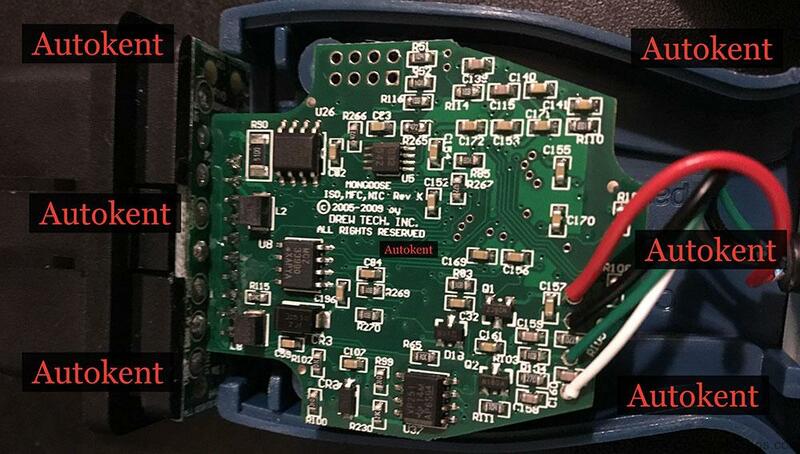 Also, with this adapter, flasher programs for flashing car control units can work. Example of work and the program Techstream V12 on three different adapters. 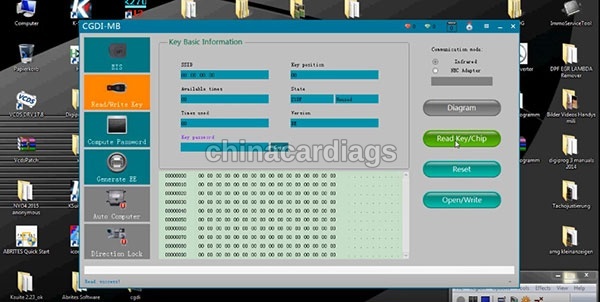 The delay time is compared when the data is displayed in the live data.